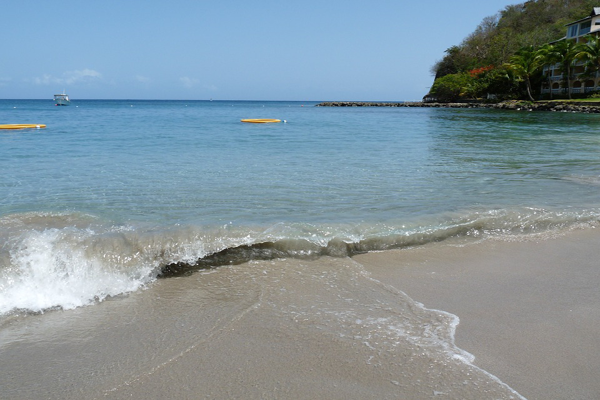 The coast of St Lucia is blessed with white powdery sand lapped by the gorgeousCaribbean Sea. 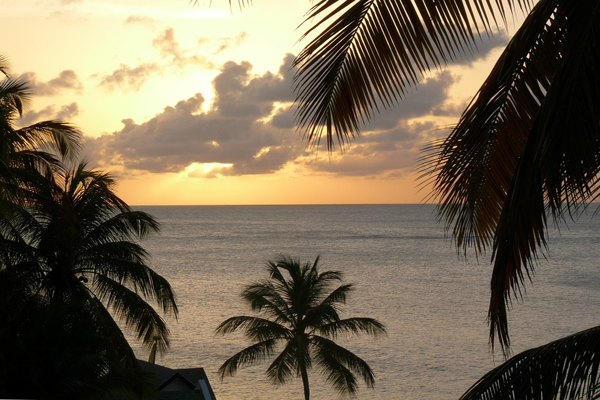 Nestled within the heart of the Caribbean is the island of St Lucia. The coast is lined with beautiful, vividly coloured flowers against the backdrop of the white powdery sand and emerald Caribbean Sea. Holidays in St Lucia have increased in popularity in recent years and this destination has become more popular with British holidaymakers due to the increased ease by which the island can be reached. 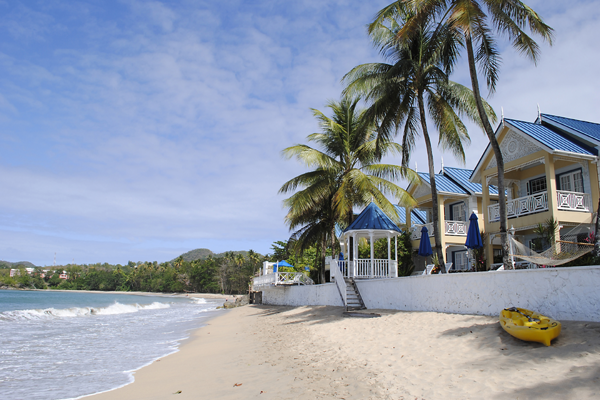 Weddings and honeymoons in St Lucia are popular options for holidaymakers. Your perfect day in a perfect destination! 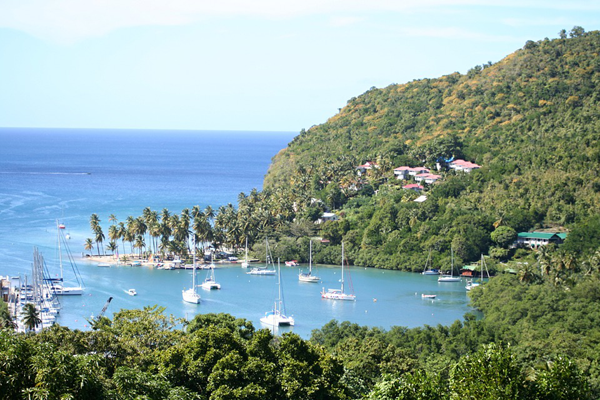 St Lucia is famed for its rainforest and an amazing excursion is traversing across the rainforest canopy on zip wire. 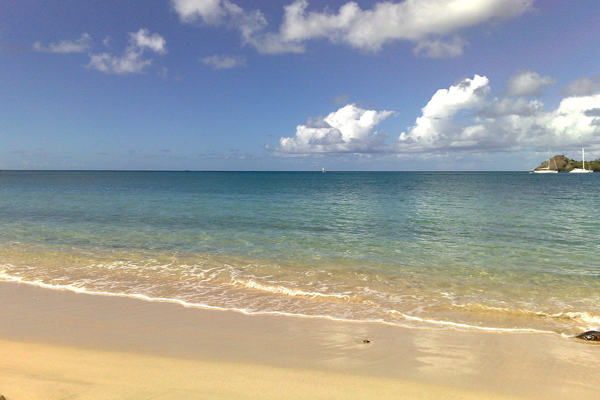 Why not take the time to go island hopping and visit the neighbouring island of Martinique. This adds to the true flavour of the Caribbean. To make this even more memorable, choose to visit in on a catamaran. St Lucia Holidays - See the dolphins! This allows you to watch schools of dolphins swim and dive alongside the catamaran. The driver is sure to stop along the way at Diamond Rock with its fascinating history. For the best priced holidays to St Lucia, please feel free to speak to one of our experienced sales consultants who will be more than happy to help you with your holiday requirements.